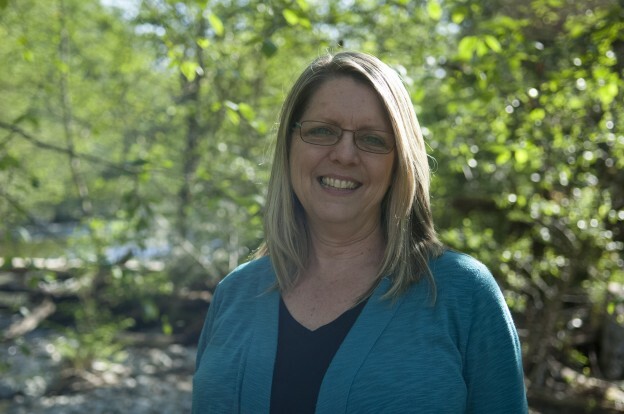 Born and raised in Vernon, Alma Jean returned after having attended the University of Victoria to obtain an Education degree, to raise her own family in this beautiful valley. Alma Jean’s teaching career spanned about thirty years and included being a District Elementary Counsellor for several of those. She continues to support children, parents, and individuals traversing life’s challenges in her private practice. She also creates and facilitates personal growth workshops for women, as well as provides professional development workshops. Alma Jean has three grown children and lives with her partner and their pets in the beautiful Coldstream area. 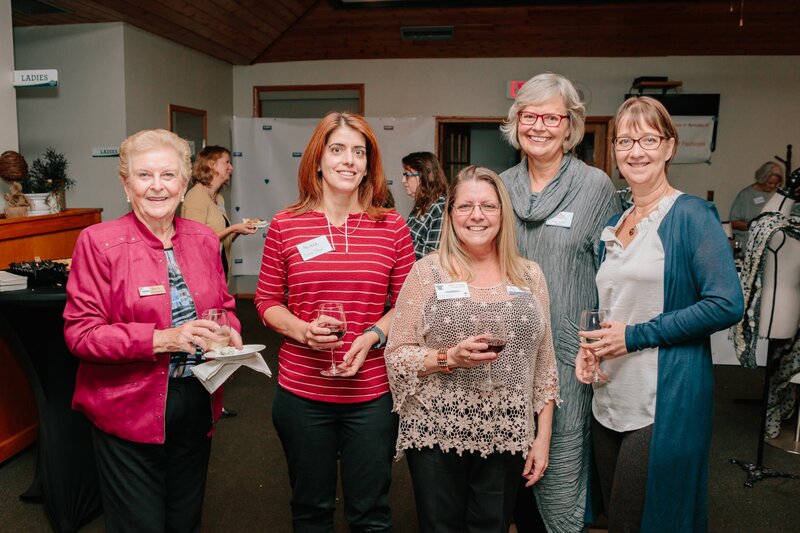 As a Registered Clinical Counsellor, I not only provide counselling support to individuals as they navigate life's challenges, I also create and facilitate "Wise Women Rising", personal growth workshops for women. In an environment of acceptance, openness, confidentiality, and curiosity, we tap into the sacred feminine in ourselves, to reconnect, appreciate, and remember self-compassion within a circle of other wise women. Workshops are offered in a variety of formats and in various locations in order to meet the needs of different learning styles and busy schedules. Make a date with yourself to connect with your own Wise Woman.